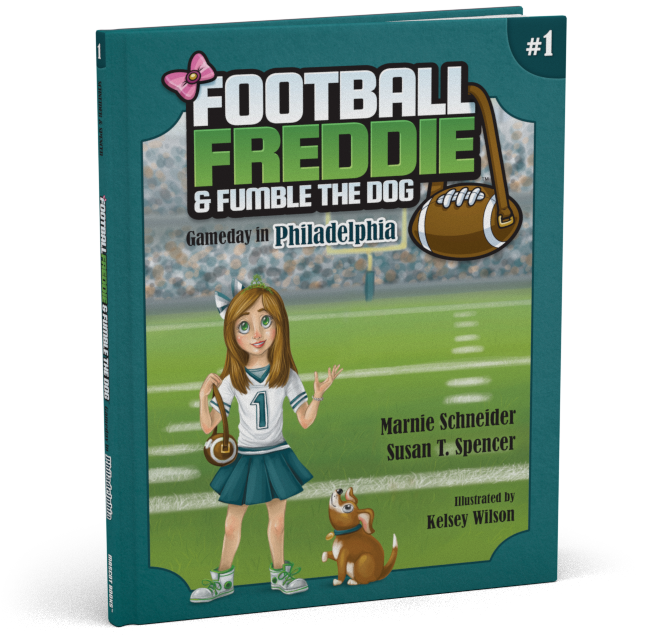 A Philadelphia native, Marnie’s life has been driven by sports. 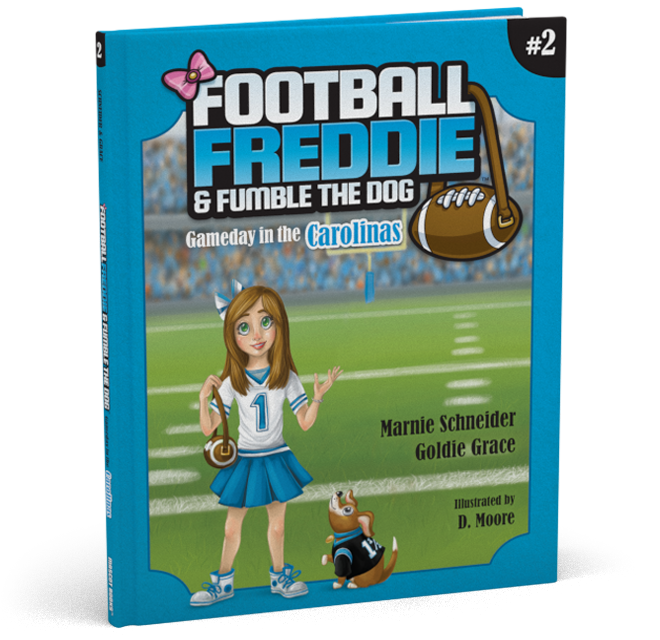 Her grandfather, Leonard Tose, was the owner of the Philadelphia Eagles and the founder of the Ronald McDonald House. His dedication to family, charity, and sports taught Marnie the importance of giving back, something she has carried forward into her career in the nonprofit sector. 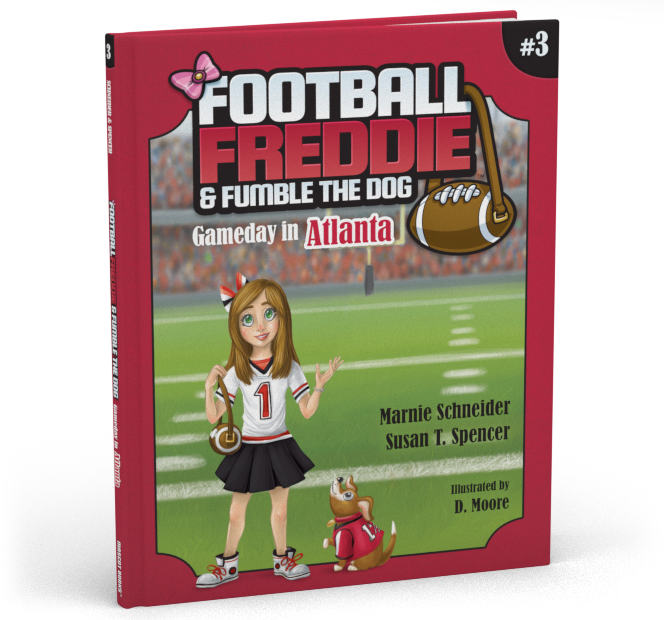 Marnie is the founder of the Keep On Playing Foundation, whose mission is to give underprivileged children the opportunity to learn confidence, leadership, and the importance of teamwork through sports. 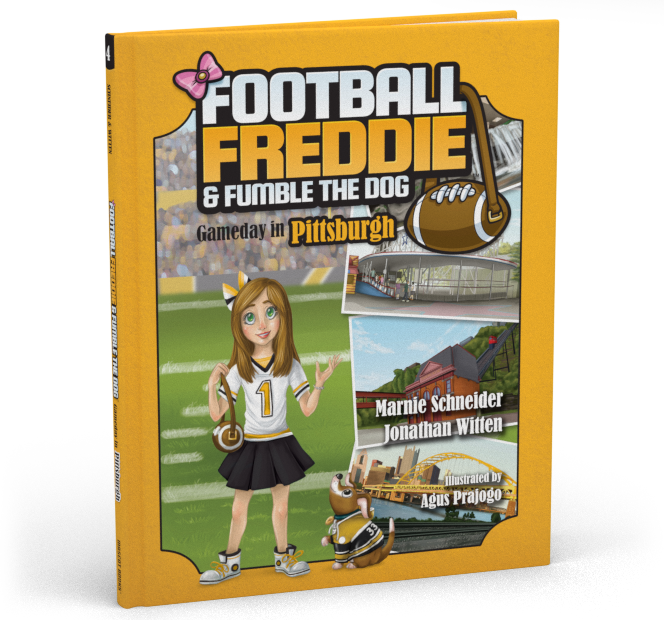 She is the author of four children’s books in the Football Freddie & Fumble the Dog series: Gameday in Philadelphia, Gameday in the Carolinas, Gameday in Atlanta, and Gameday in Pittsburgh (forthcoming, April 2019).The fifth book, Gameday in Chicago, is expected in fall 2019. Susan made history in 1983 by becoming the first female vice president, legal counsel, and acting general manager in Philadelphia Eagles history. 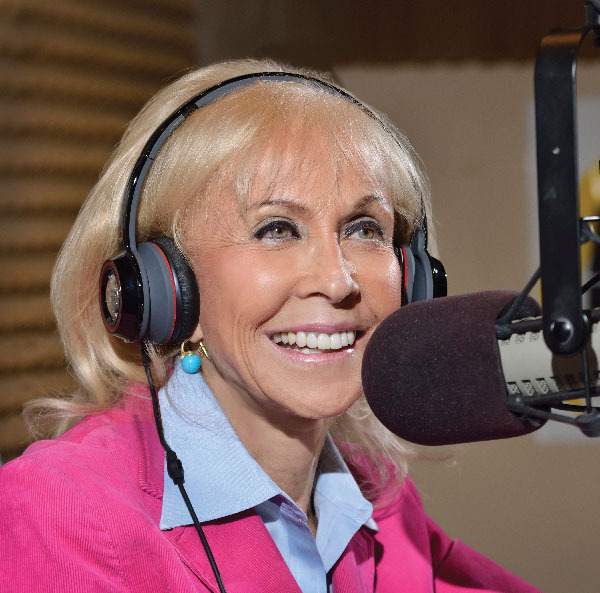 In businesses largely populated by men, Susan has found success and helped thousands of women do the same with her book, Briefcase Essentials, a guide for women who wish to survive and thrive in traditionally male-dominated industries. 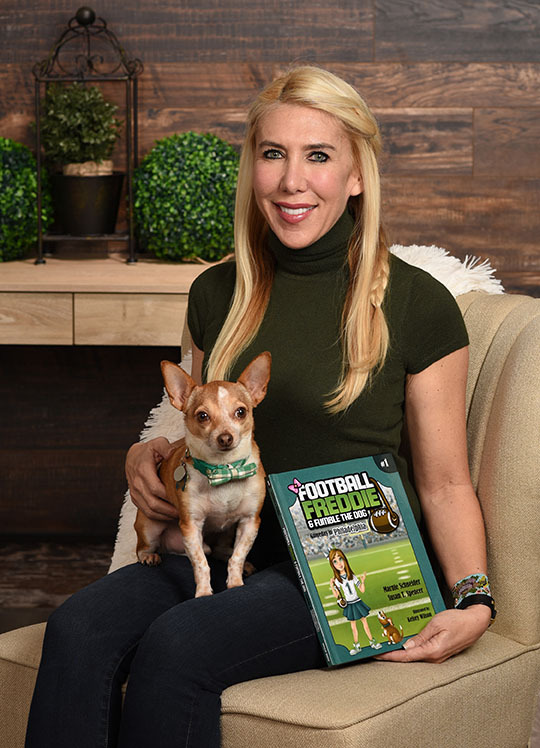 She also has a passion for service and community: she is the founder and Chairwoman of A Level Playing Field, a 501c(3) that works to give students equal access to team-building public school sports programs in Las Vegas, Nevada. 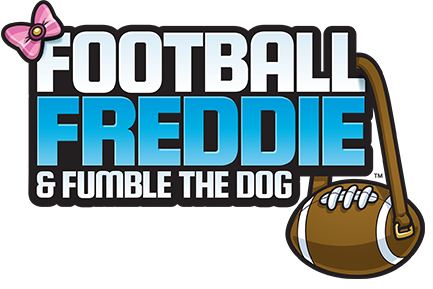 All proceeds from the sale of Football Freddie and Fumble the Dog: Gameday in Philadelphia will be donated to A Level Playing Field, helping thousands of children get access to the unique educational, social, and professional opportunities youth sports provide.